Aurora 바탕화면. i made this!. HD Wallpaper and background images in the Princess Aurora club tagged: photo aurora. 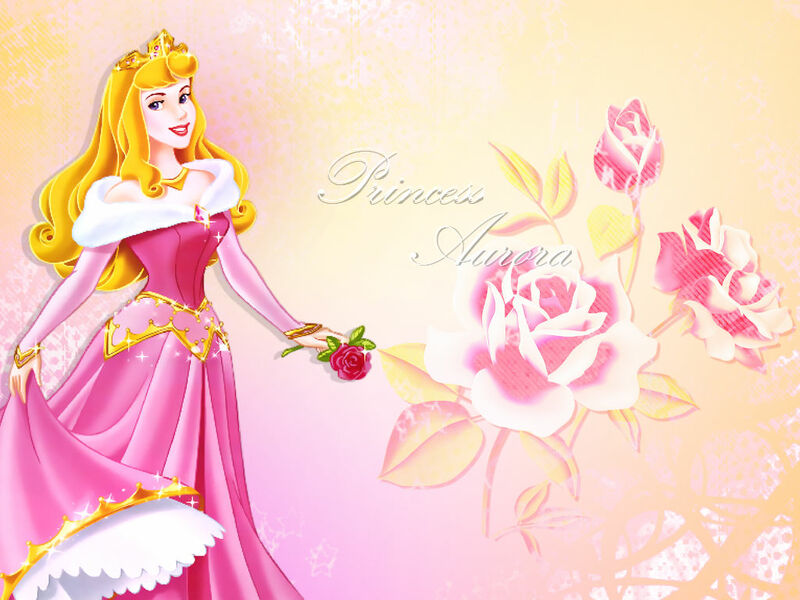 This Princess Aurora wallpaper contains 부케, 코사지, 꽃다발, posy, nosegay, and 코 사지.